Architects, artists, and designers have a long history of collaborating with manufacturers to mass-produce designs. The technological advances of the Industrial Revolution made it possible for aesthetically pleasing, utilitarian pieces of furniture and home goods to be available to everyone, leveling the consumption playing field. The idea was that better design would lead to better quality of life for all. These collaborations continue today, the combination of technical and aesthetic expertise resulting in the best of both worlds. Here are examples of a few partnerships that have successfully combined the aesthetic and the utilitarian. 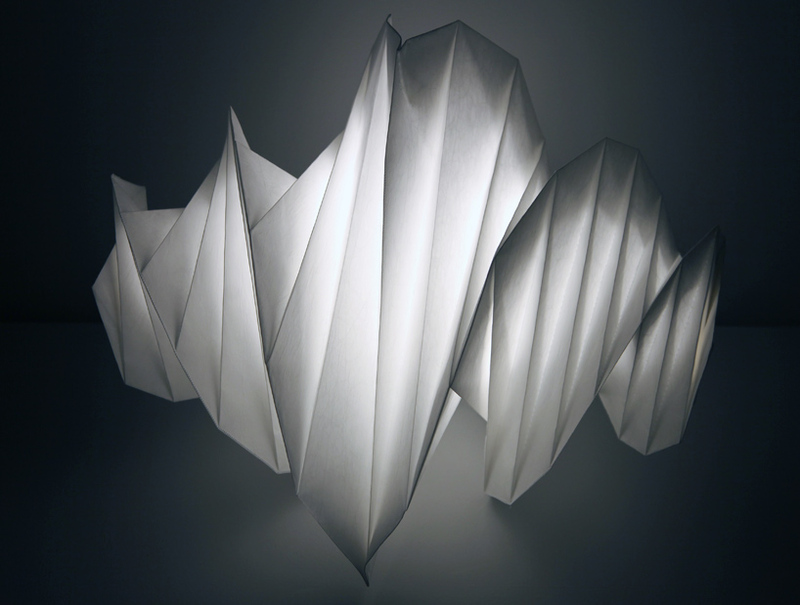 IN-EI, Issey Miyake for Artemide. Image via. Miyake is known in the fashion world for his innovative use of fabrics and materials, and his foray into lighting design does not disappoint. “[The] project revolves around a fabric derived from entirely recyclable materials, diffusing light in extremely interesting ways,” Miyake explains. “It is a retreated fibre made using PET bottles.” The unique fabric provides a modern update to traditional Japanese lighting design. Jonathan Adler Colors, Jonathan Adler for Kohler Co. 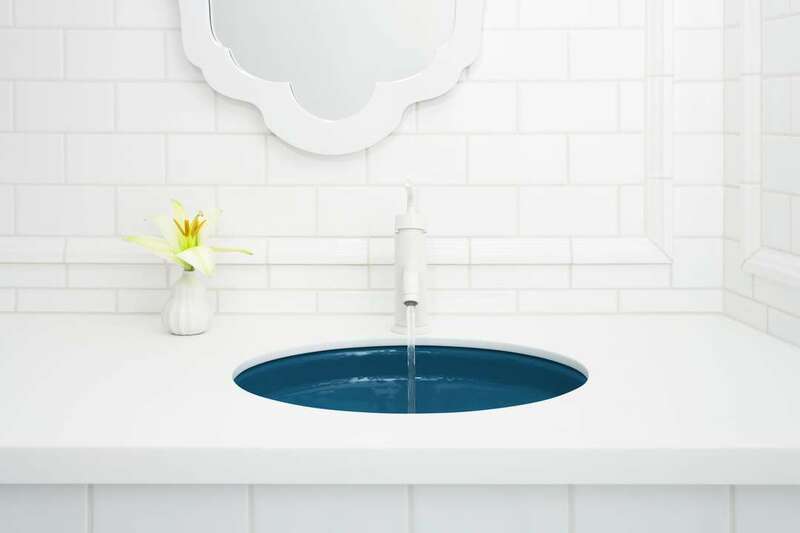 Interior and home décor designer Jonathan Adler is known for his bold use of color, and this series of sinks brings that love to one of the most utilitarian household objects. Recycled Stripes, 2X4 for Maharam Digital Collections. Images via. 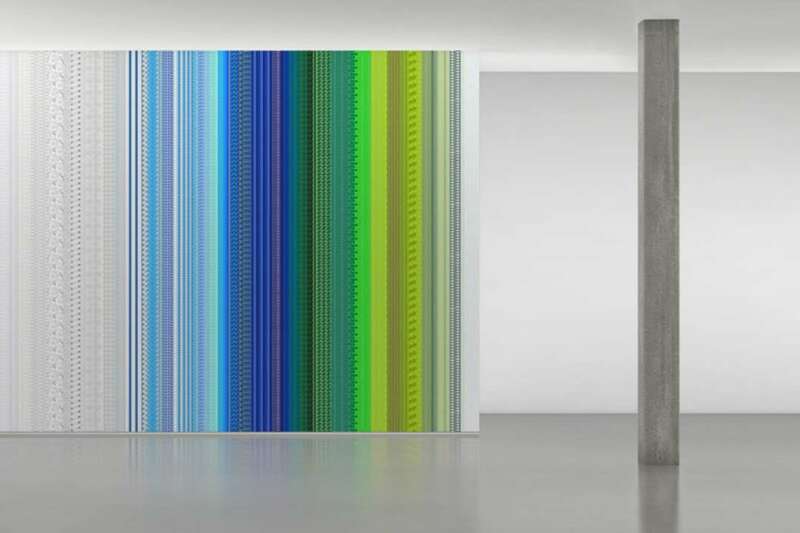 Maharam, a family-run business specializing in textiles, has released a “Digital Projects” line that features collaborations with both established and up-and-coming artists, designers, and architects. One result is this wall covering, a one-of-a-kind design that is durable and washable. This entry was tagged architecture, art, collaboration, design. Bookmark the permalink.